We have a full complement of entrants. Poster submissions are no longer being accepted. 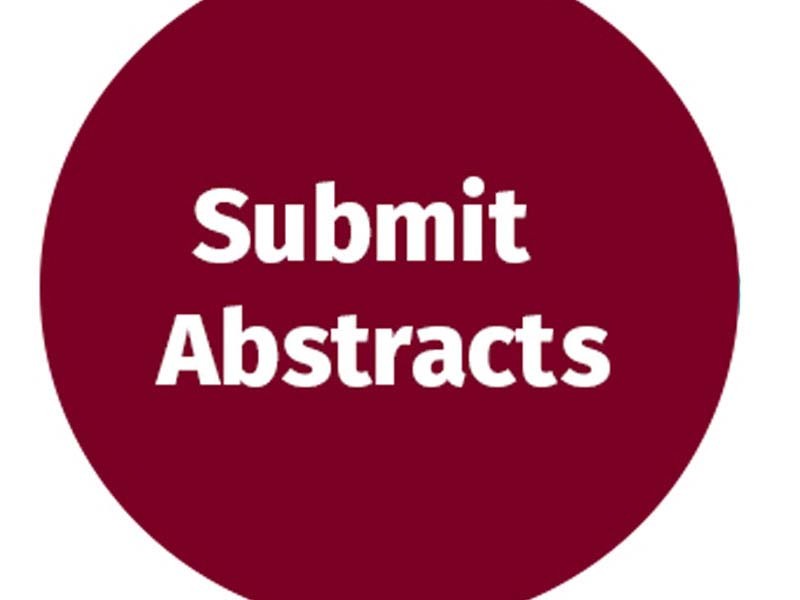 Trainees (residents, fellows, and trainees in postgraduate nursing or physician assistant programs) from all programs in Connecticut are invited to submit an abstract for the poster session at the 2019 Connecticut Chapter of the American College of Cardiology annual meeting, which will be held on Wednesday May 29th, 2019 at The Waterview, 215 Roosevelt Drive, Monroe, CT. Abstracts may be submitted in one of two categories: original research (basic, translational or patient-based) or case vignettes. Accepted abstracts will be presented in one of two moderated poster sessions. A panel of judges will score the posters in each category. Prizes will be awarded to the best posters. In addition, those trainees that have an abstract accepted for presentation will be eligible for a reduced registration fee for the meeting. The deadline for abstract submission is Friday, March 22nd at 6:00 PM.